Often the centerpiece of the meal, the holiday bird must look and taste delicious. This recipe literally adds the base of flavor from mire poix – onions, carrots, and celery. The turkey is rubbed in fragrant herbs. 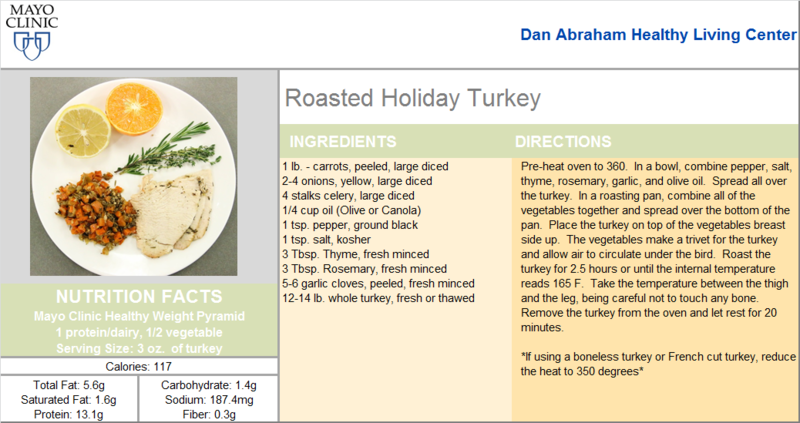 Try this Roasted Holiday Turkey recipe! Cooking for a smaller crowd? Consider this turkey breast with cranberry chutney. The flavor combinations in the chutney will hit every taste sensor in your mouth. 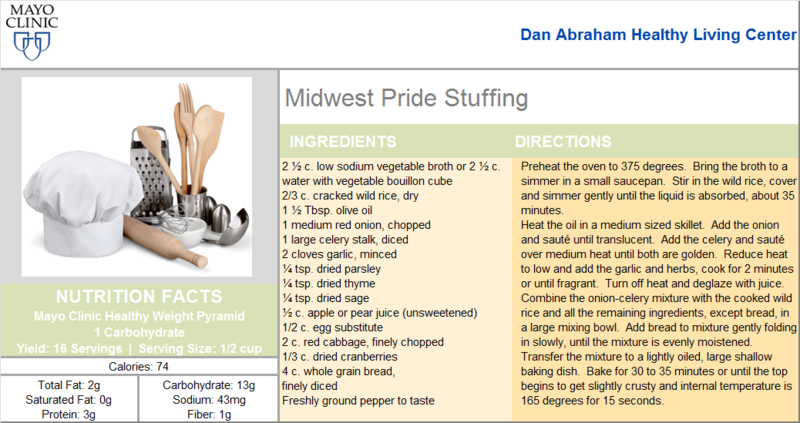 Practically a tradition here at the DAHLC, the Midwest Pride Stuffing delivers that traditional holiday favorite in a healthy package. 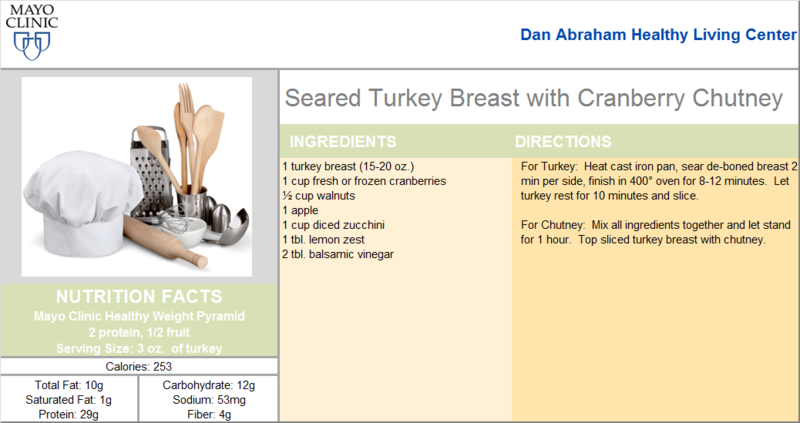 Searching for that recipe to update your traditions? 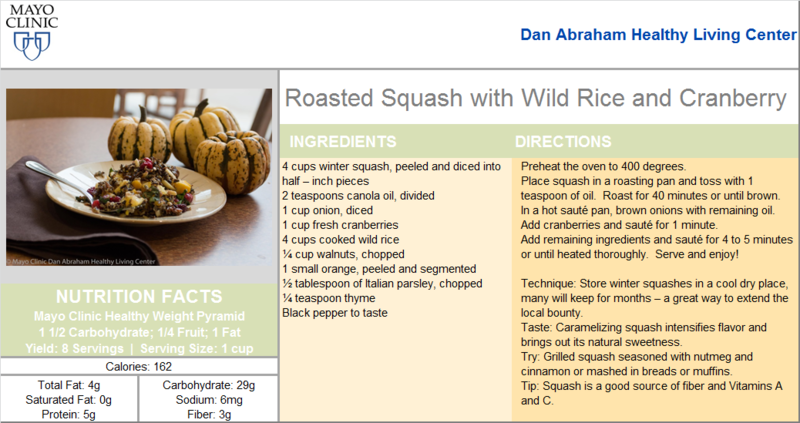 The roasted squash with wild rice and cranberry recipe embodies all that is seasonal and much of it is local too. And for some, the best part of Thanksgiving is the leftovers! I could date myself with a reference to the iconic sitcom, Friends, but I’ll let the sandwich speak for itself – just label it if you put in the work fridge. 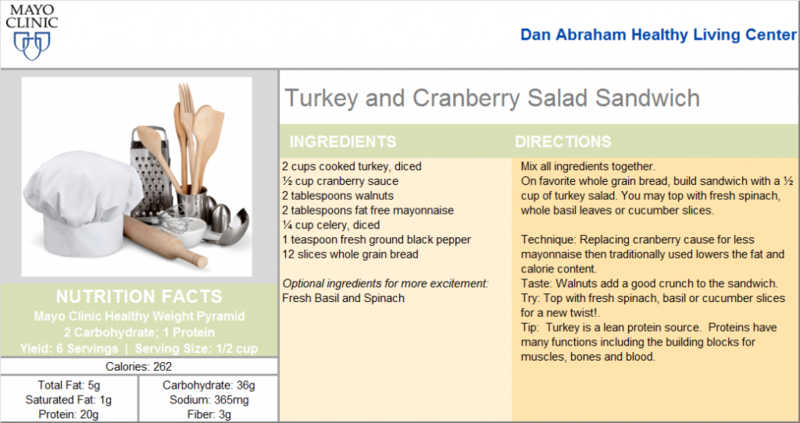 Try this Turkey and Cranberry Salad Sandwich!